The People’s Weather Report is a global audio project exploring human responses to climate change through the provocation of creating short ‘weather reports’ of sound and spoken word. 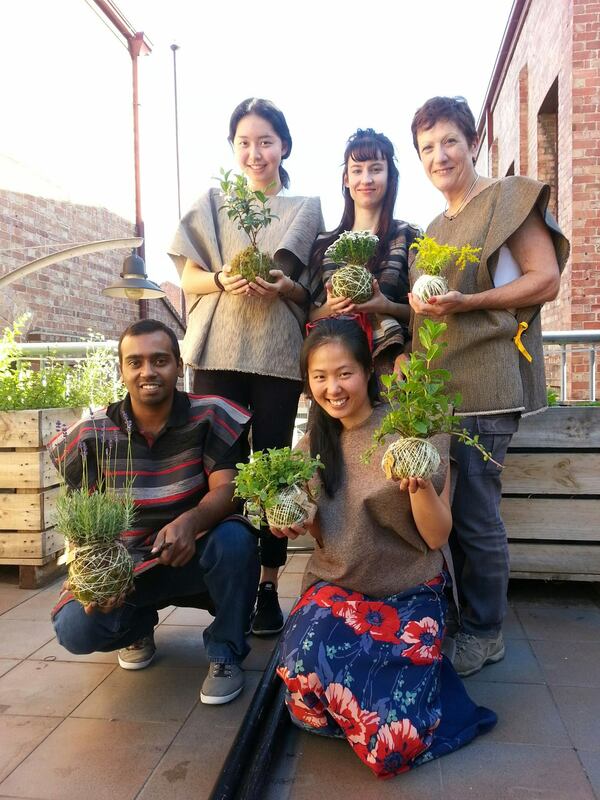 In November 2014 I was invited to create an installation to house the work as part of Going Nowhere, a mini-festival in Melbourne and Cambridge that celebrates the possibilities of sustainable practice within the performing arts. With numerous contributions from all over the world – including stories, reflections, poems, soundscapes and non-fiction recordings – the project sought to convey people’s concerns, beliefs and ideologies about the impact of weather and climate change on their lives. My aim was to create a highly visual and multi-sensory space that would connect with the diversity and complexity of the soundscape. In other words, an environment that might represent a microcosm of experiences, where the sound, visual and other sensory elements (such as smell and taste) could become completely entwined. Taking inspiration from Biologist Edward O. Wilson’s concept of Biophilia, the plan was to create an emotional landscape that might accentuate the inter-relatedness and connection between humans and their environment. During the initial design process for the project, I was reminded of the Japanese kokedama moss ball tradition where a plant’s root system is wrapped in moss and bound with string, transforming it into a sculptural and suspended art form. 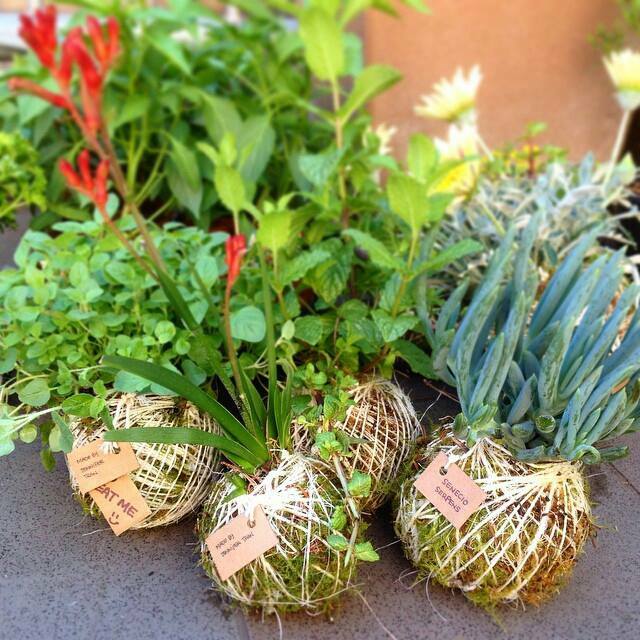 Capturing the Japanese aesthetic of Wabi-sabi, kokedama-making is an appreciation of natural beauty, where ideas of simplicity, fragility, humility, adaptation and growth are moulded and wrapped into spherical forms. Each ball encapsulates its own biosphere, inhabiting miniature climatic environments such as deserts, tropical forests, urban spaces, and wetlands. 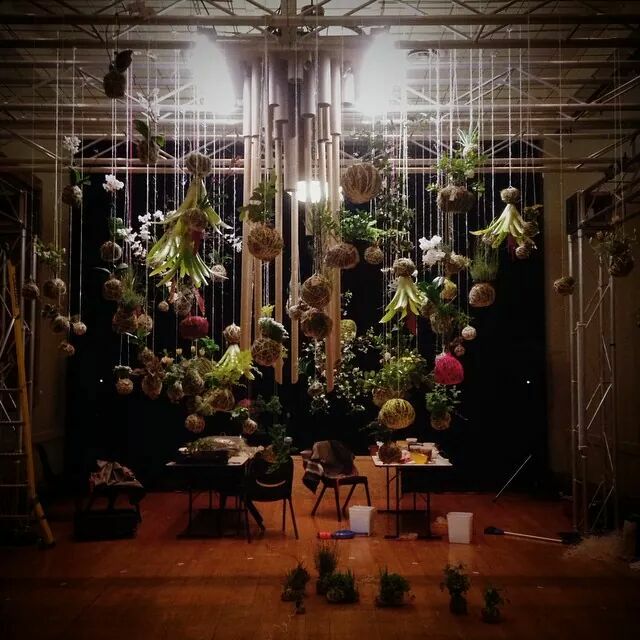 By incorporating this unique Japanese technique, The People’s Weather Report installation included over 60 suspended kokedama plants including a variety of species and forms. 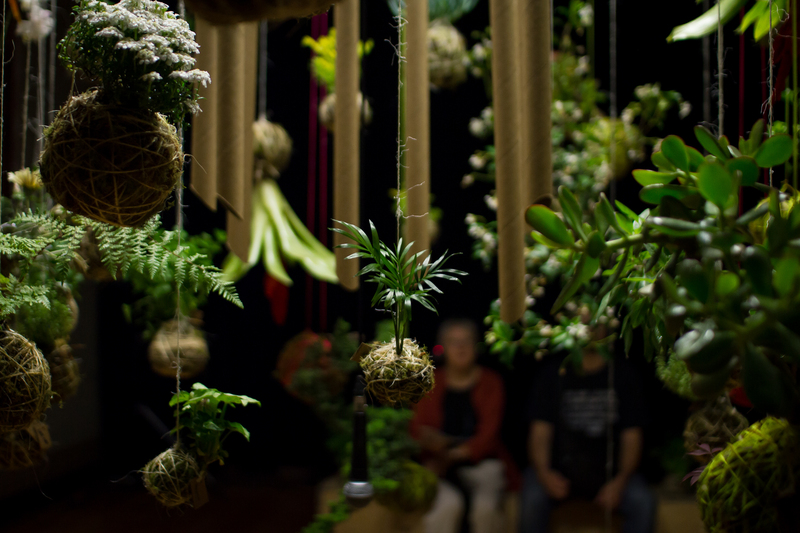 Created with the assistance of several volunteers, each kokedama plant was lovingly crafted and hung in the space to create a suspended forest of living globes. Audiences were not only encouraged to connect with nature through people’s stories, but also through the multi-sensory aspects of the design including touch, scent and taste. For example, many of the plants included tags with instructions such as ‘smell me’, ‘crush me’ and ‘eat me’.